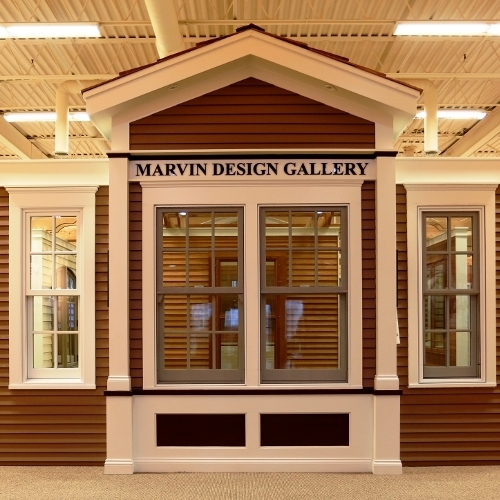 Our 7,000 square foot showroom in Lake Bluff is the ultimate destination for all of your Marvin Window needs! Our commitment to quality and consistency guarantees that we only stock lumber from premium suppliers, which ensures top grade lumber. 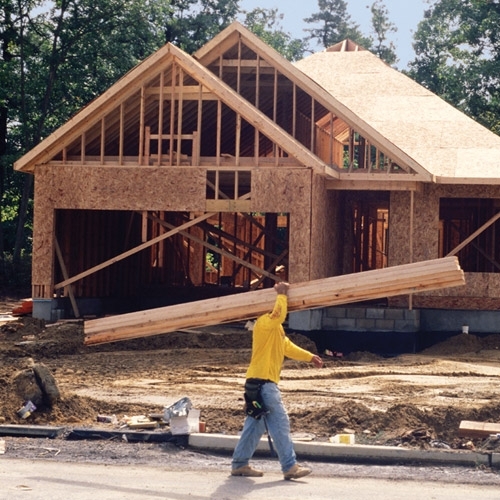 Our wide selection of engineered lumber, which offers a cost-effective high performance alternative to conventional lumber, is available in all shapes and sizes. 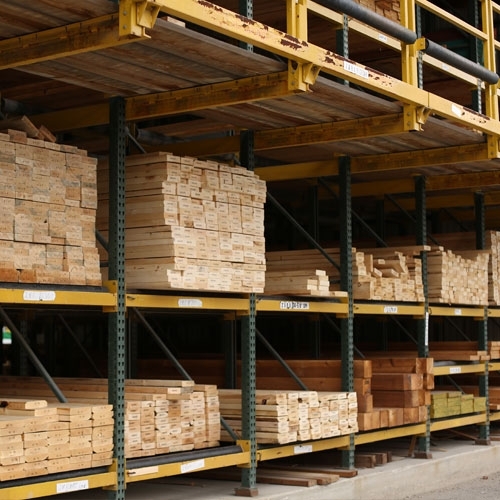 Evanston Lumber is a full service lumber yard where you’ll find all the building materials you need to get the job done right. 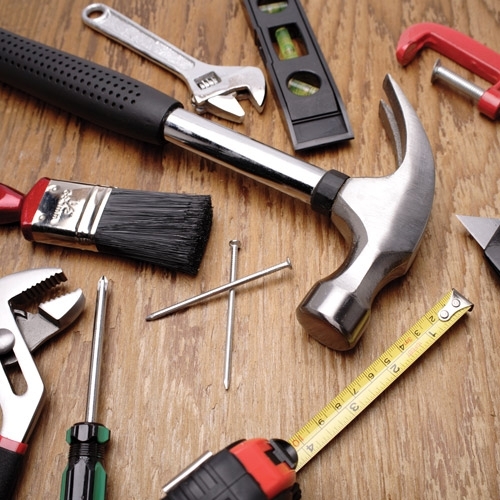 Tools We have the tools you need to tackle any job…and the hardware to finish it off! 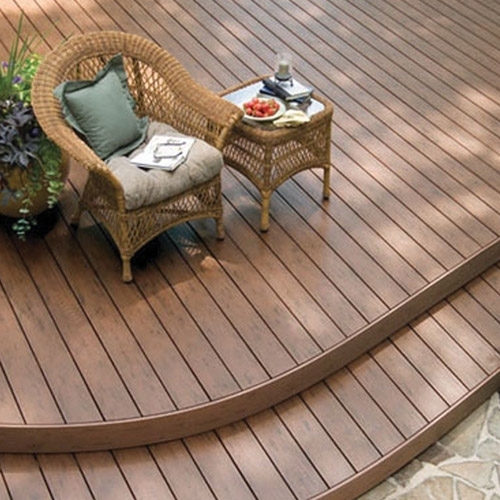 From the always classic pressure treated & cedar deck boards to the innovative Azek decking line, we have the decking to fit your home and budget! 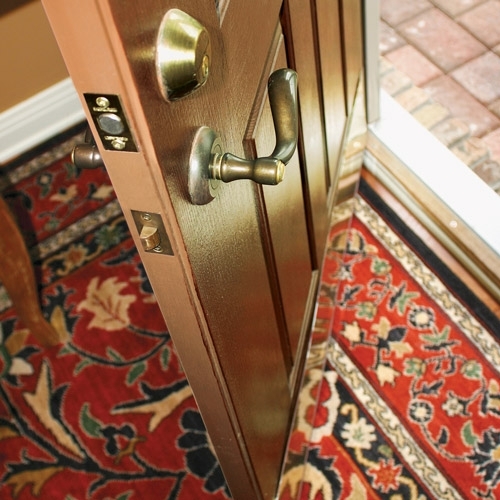 Visit us for your new doors! We have interior, exterior and storm doors all on display! Stop in our Showroom or Design Gallery to see all of the different styles and options. 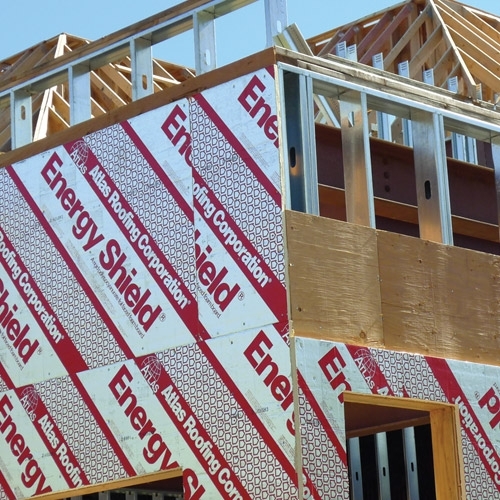 We offer a broad range of replacement and new construction windows that will fit any budget and improve the energy efficiency of your home.